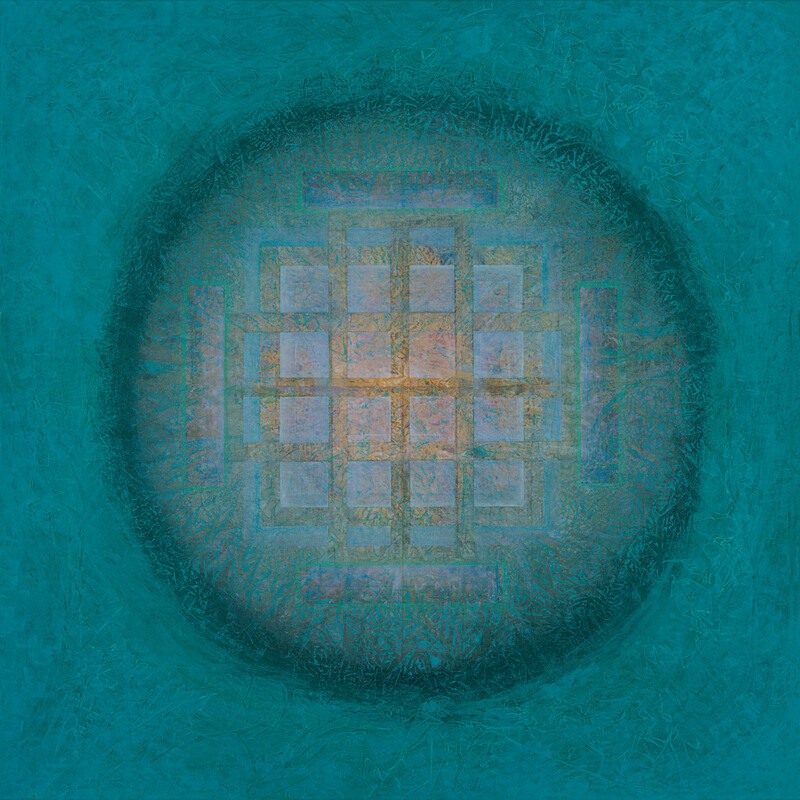 We are pleased to announce the new series of mandala paintings by abstract painter KC Tebbutt. The solo exhibition “Spherical Consciousness” opens Saturday, August 27th, 2016, from 5 to 8 p.m. at Untitled Fine Art, 133 Kit Carson Road, Taos, New Mexico 87571. Live music and refreshments. For more information phone 575-758-3969.